If you search for Pixel 2 in the Google Store, you will be redirected to the page for the successor, the current Pixel 3. The comparison pages for the Pixel 2 and Pixel 2 XL have no price and no buy button anymore either. Although the smartphone is about one and a half years old, it will still be updated for some time. Not to mention it has a lot of power and one of the best cameras available on Android smartphones - even by 2019 standards. But its time is over. If you still want to buy a Google Pixel 2 XL, you won't find it at Google. However, there are still some retailers and online shops that sell the remaining stock of the smartphone. Of course, you will also be able to find refurbished and used Pixel 2 phones. 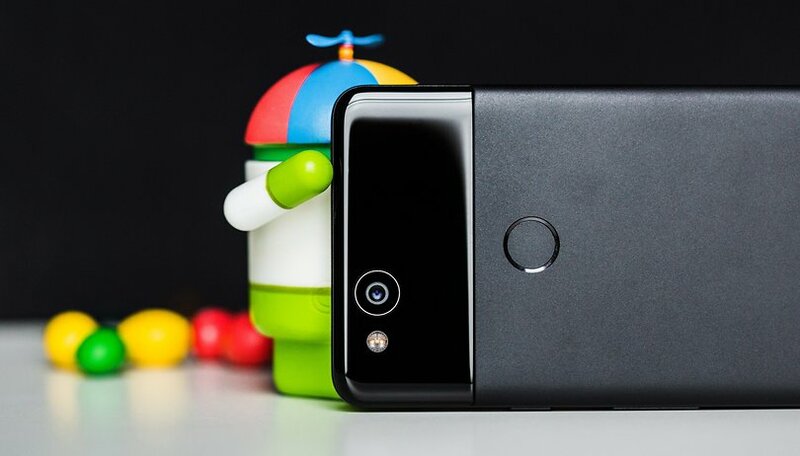 However, since no new Pixel 2 devices are expected, prospective customers should not wait too long. What do you think about the Pixel 2's disappearance? Let us know in the comments below. Verizon us still carrying the pixal2XL But it's 849.00. Still high priced!